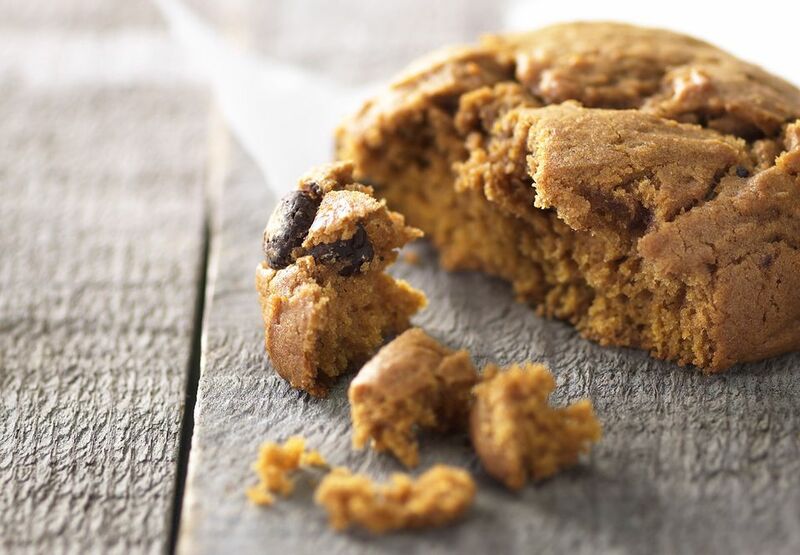 These pumpkin cookies are drop cookies, a snap to mix and bake. Feel free to add 1/2 cup to 1 cup of chocolate chips or raisins to these cookies. Add dry ingredients to butter and sugar mixture; stir well. Stir in chopped nuts. Drop by rounded teaspoonfuls about 1-inch apart onto greased baking sheets. Bake in upper half of oven for about 12 to 14 minutes. Remove to a wire rack to cool..